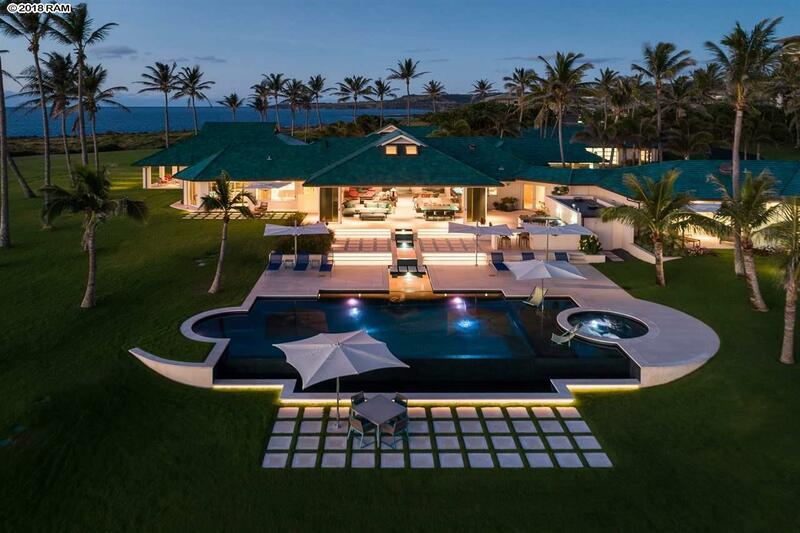 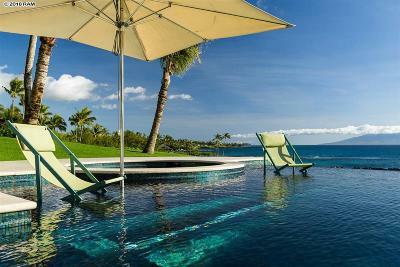 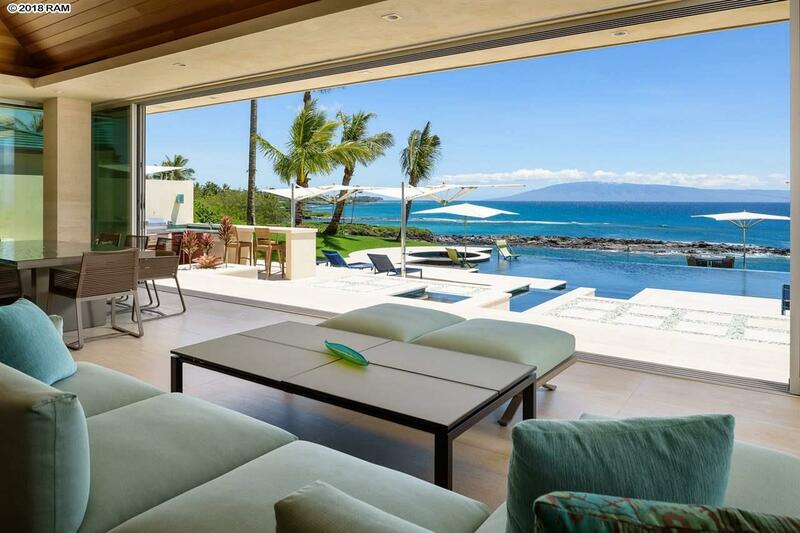 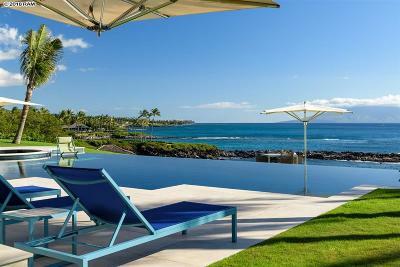 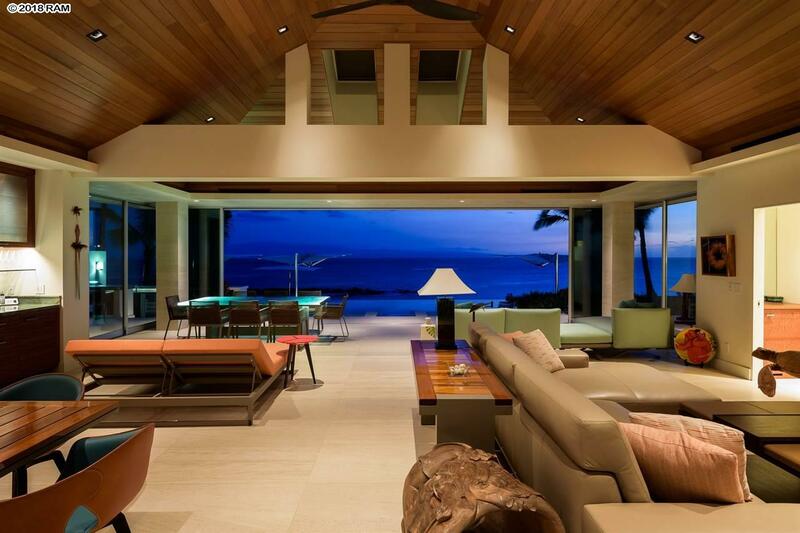 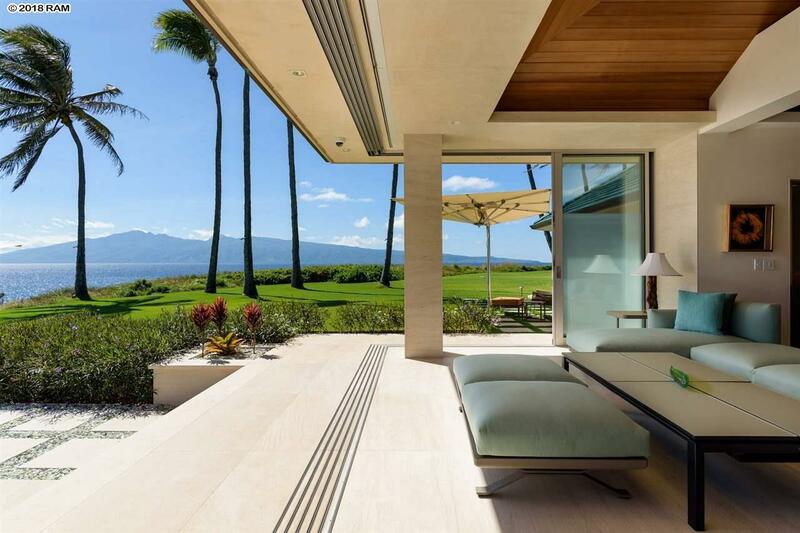 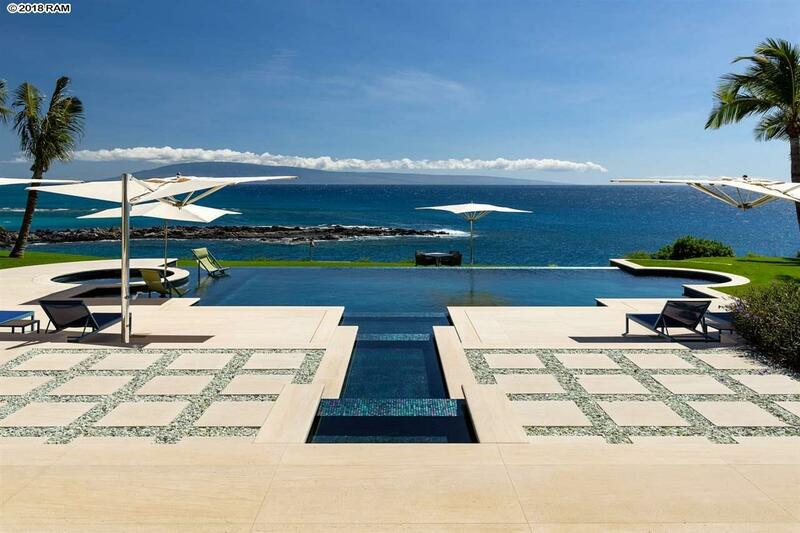 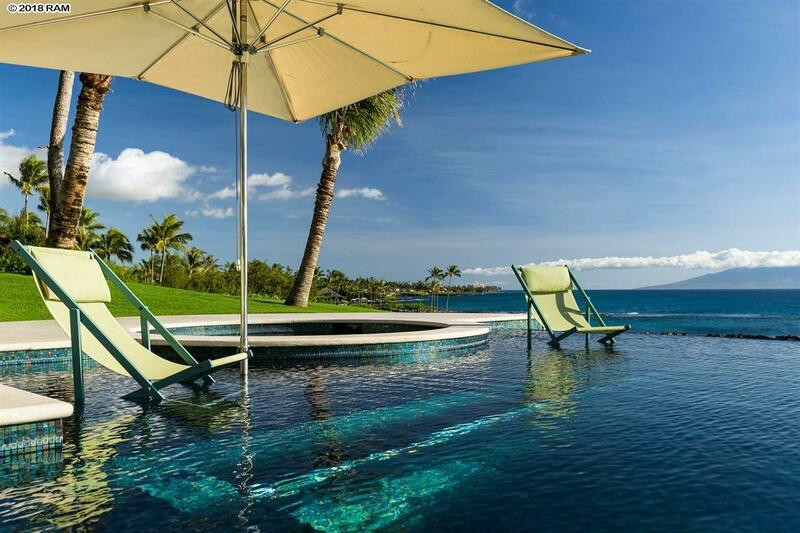 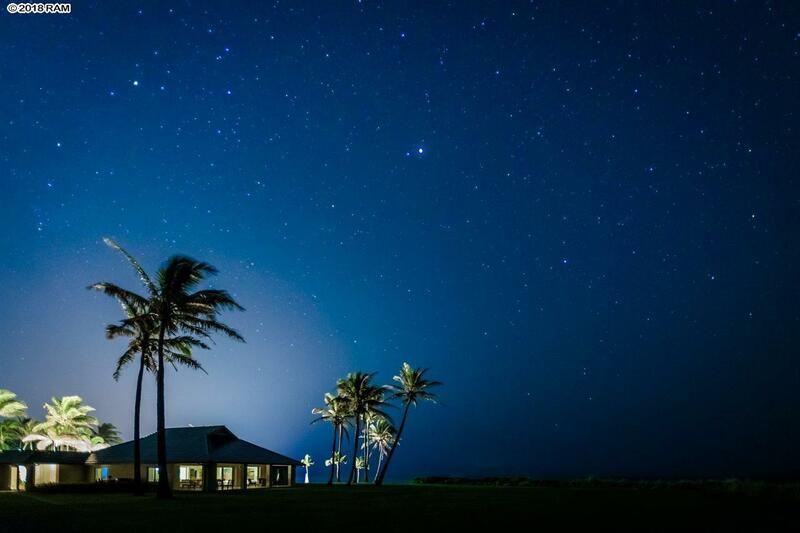 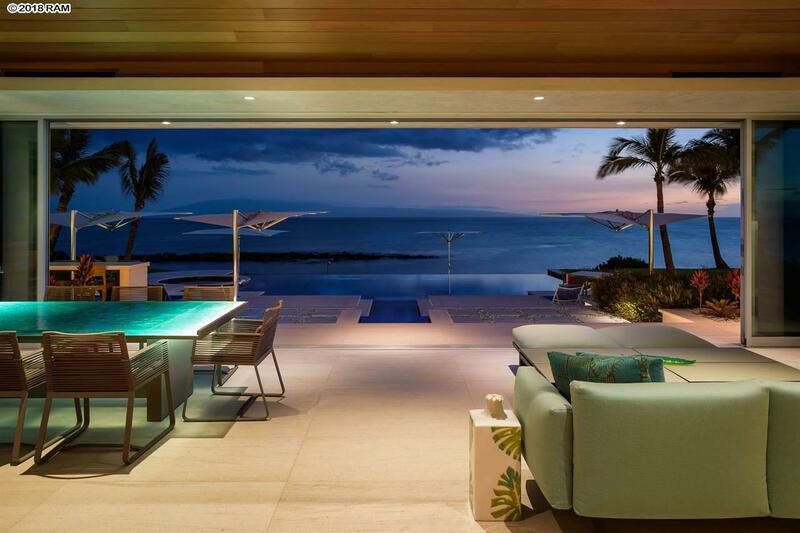 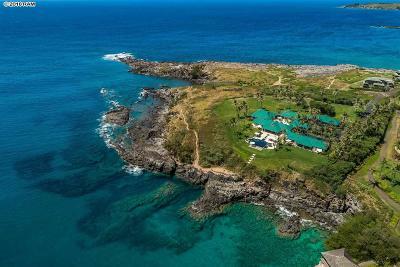 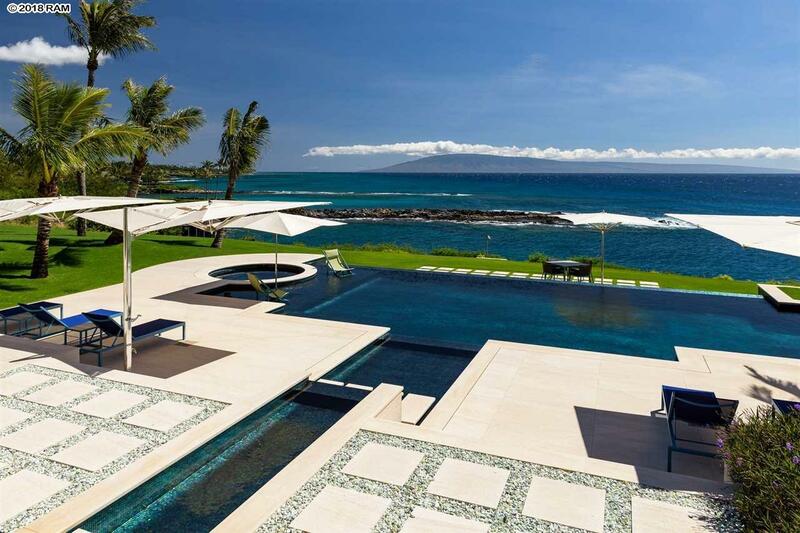 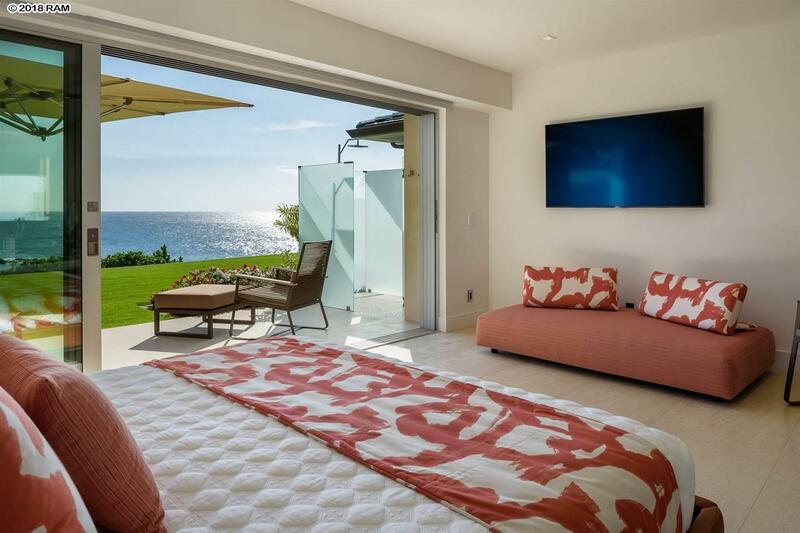 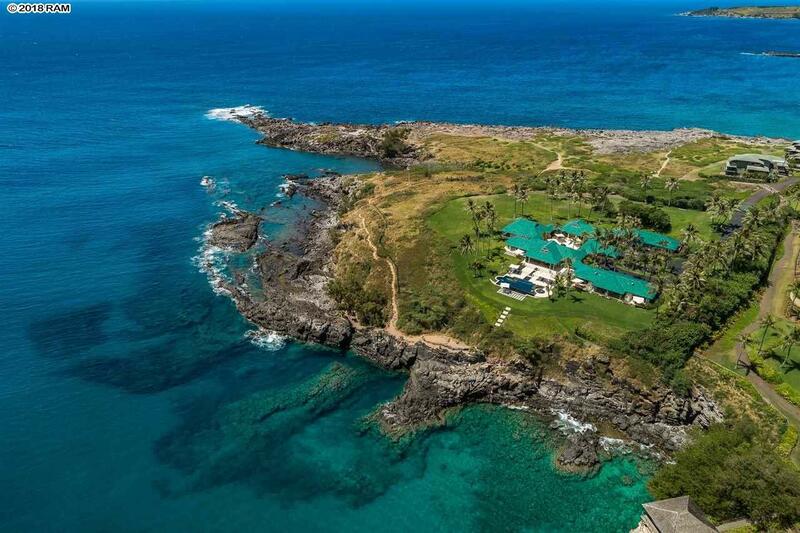 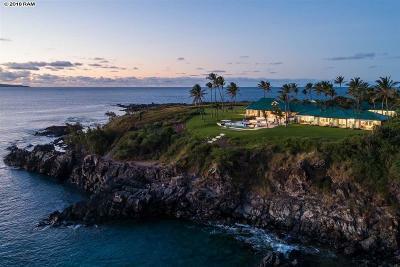 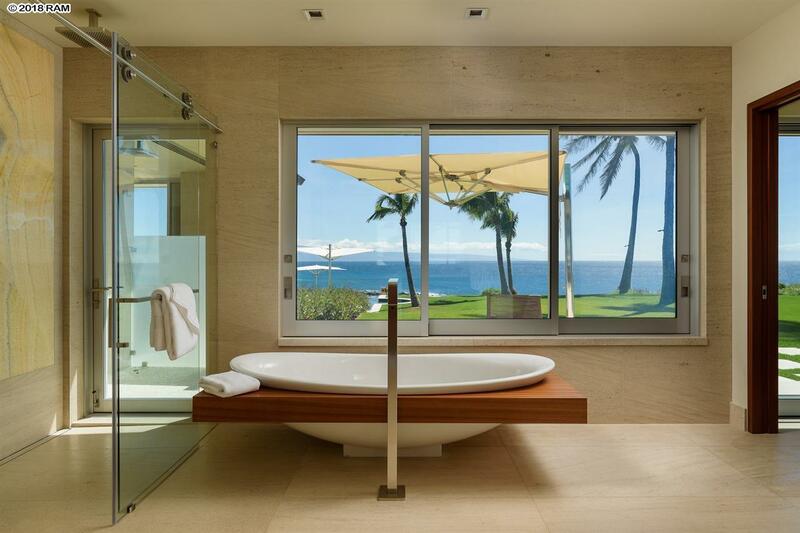 Once in a lifetime: a rare offering of one of Maui's most stunning oceanfront estates. 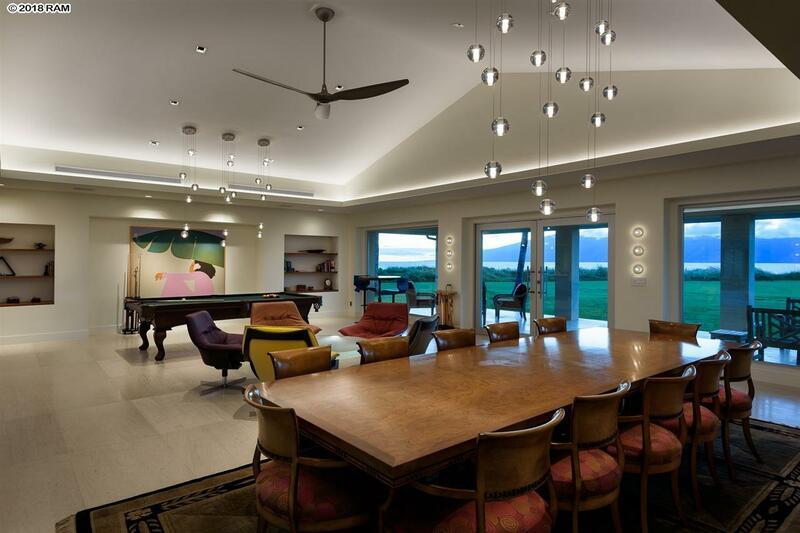 Nestled on Hawea Point, this stunning home was designed to seamlessly blend the interiors with the tropical gardens and the panoramic ocean views. 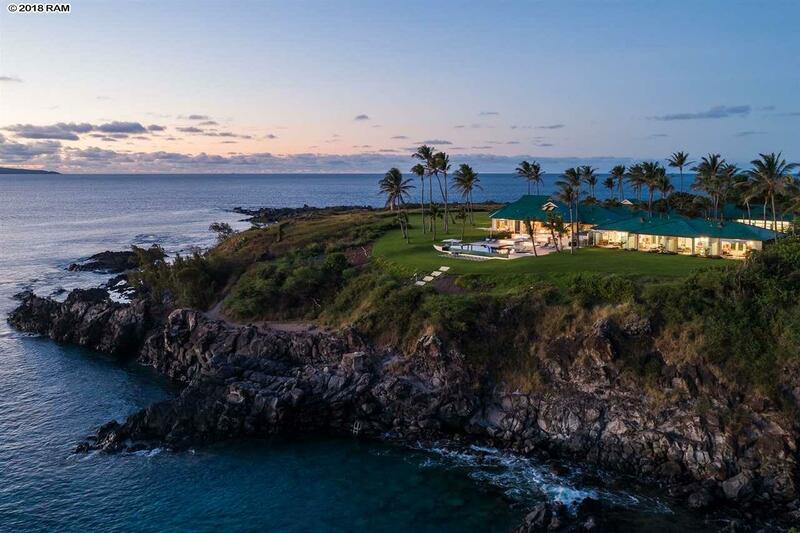 From this vantage point, the views extend along the West Maui coastline from Kapalua Bay to the South, the Pailolo Chanel out to the neighboring islands of Lanai and Molokai to the West, and out to Honolua Bay to the North. 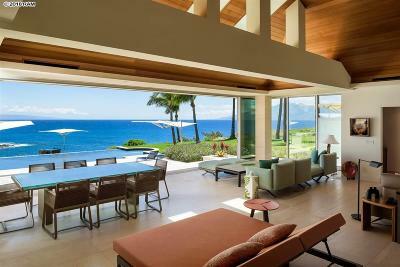 The magnificent great room opens to a sheltered lanai and the pool deck below, all perfectly situated to watch Maui's spectacular sunsets. 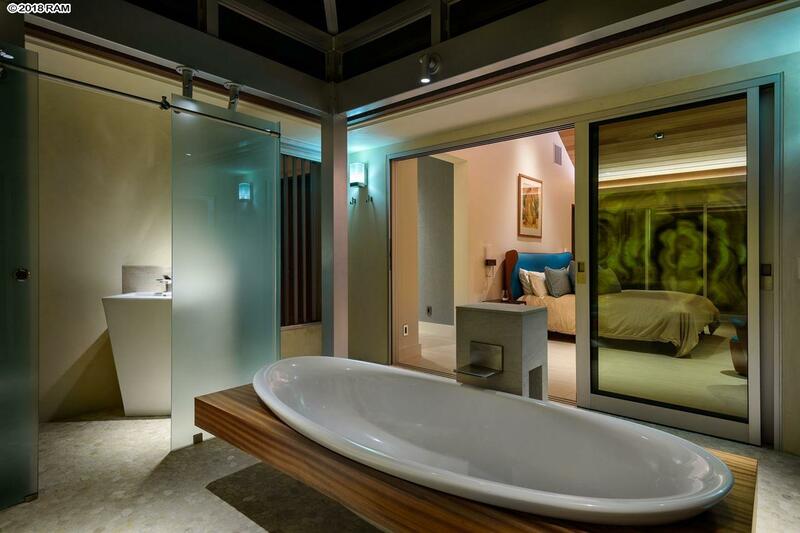 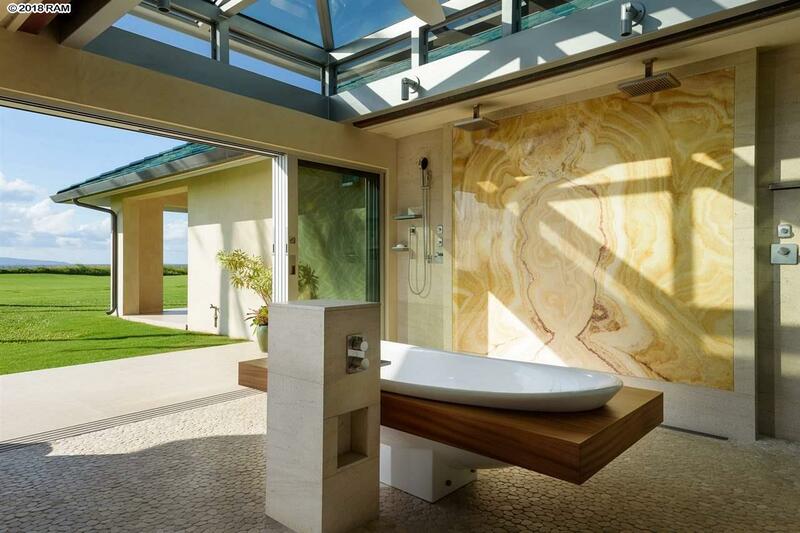 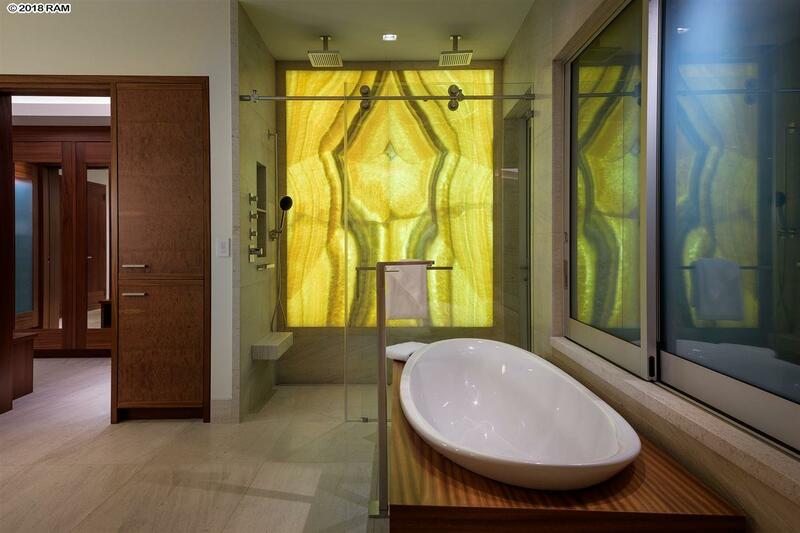 The Maser Suite is a spa-like retreat unto itself, designed with a bath that opens to the view and the gardens. 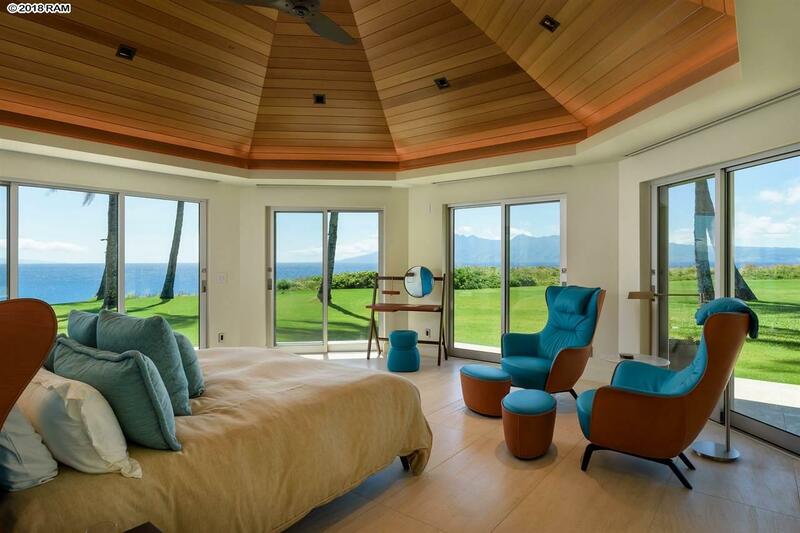 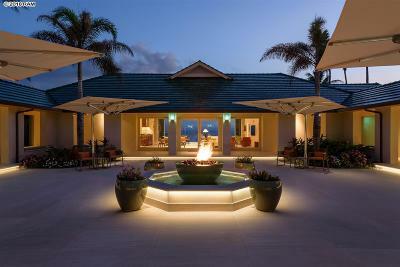 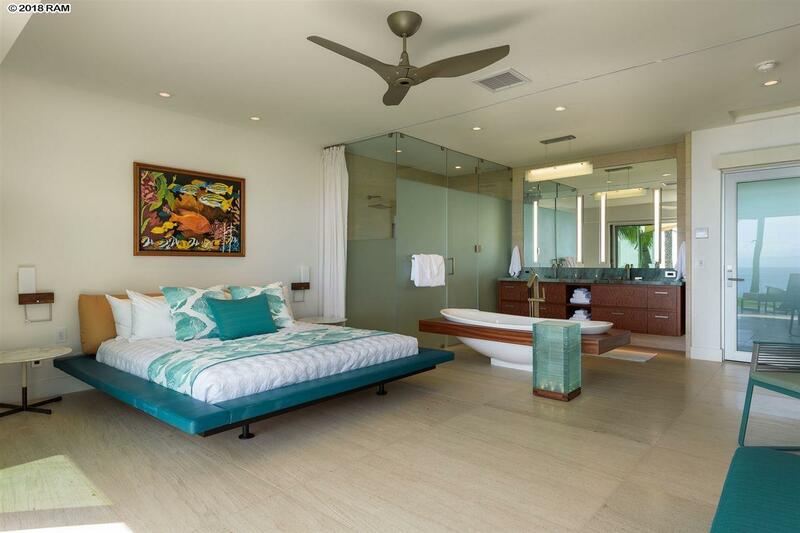 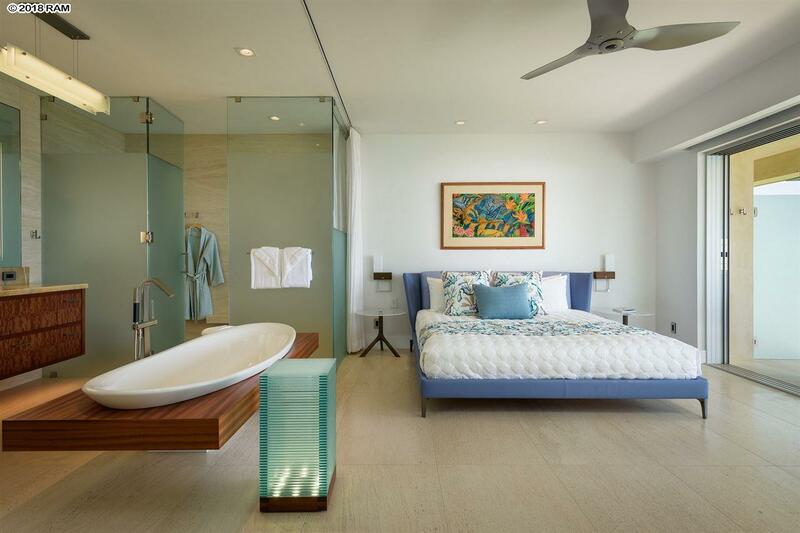 The Namalu Bay wing features four ocean view guest suites each with a private lanai. 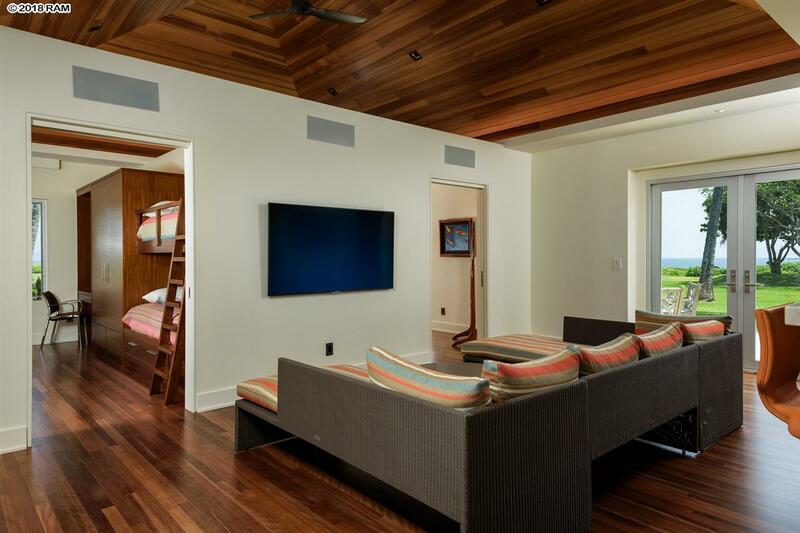 The Honolua wing features mirror bunk rooms and a media room. 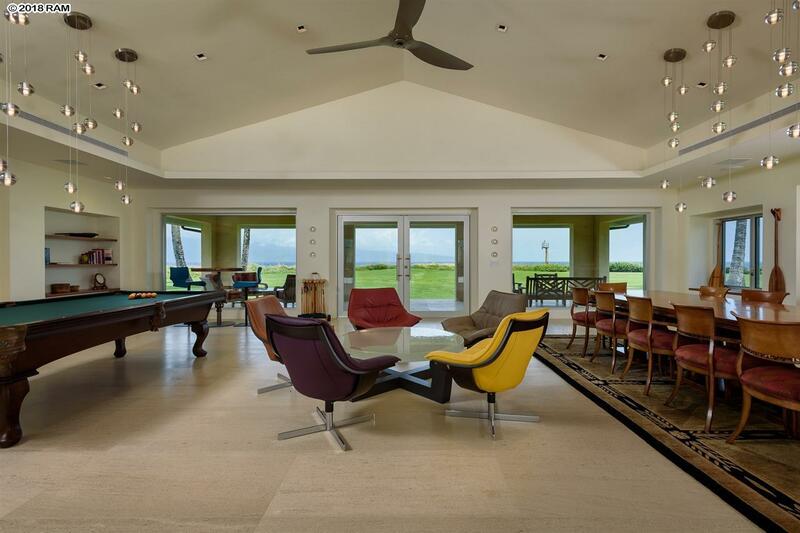 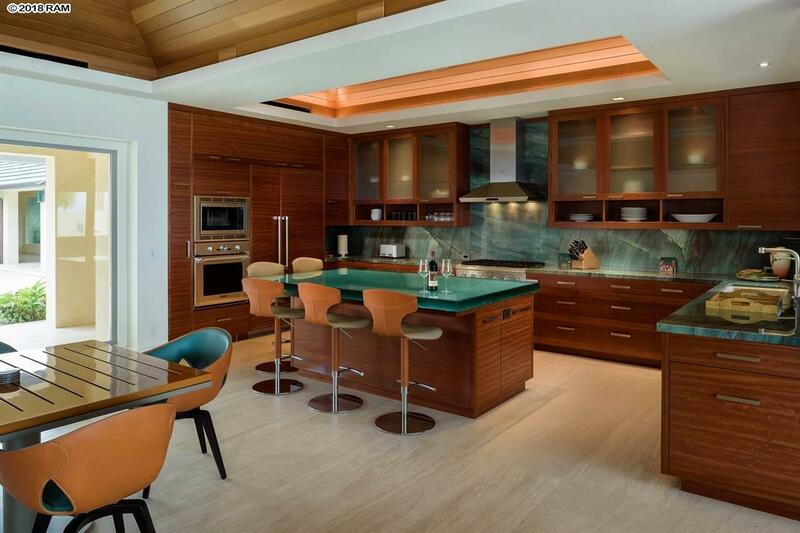 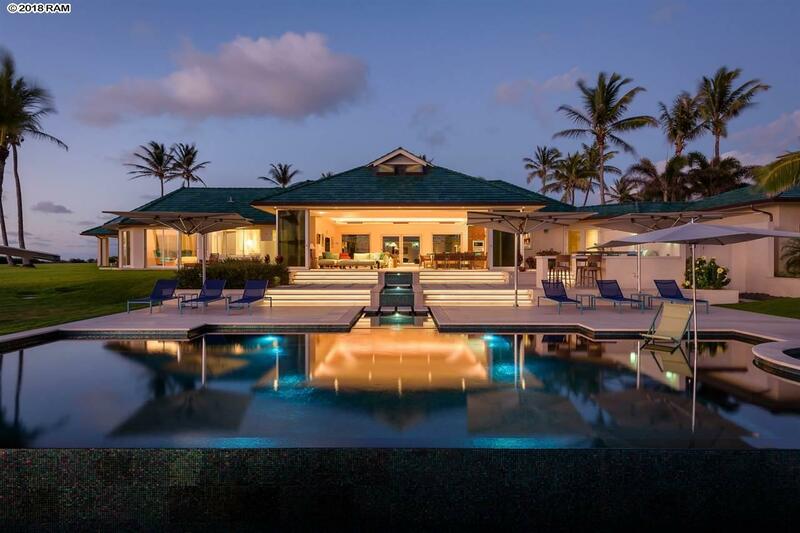 This one of a kind estate features a spacious interior and vast lanais that create over 12, 000 square feet of indoor-outdoor living and over 20, 000 square feet of developed grounds. 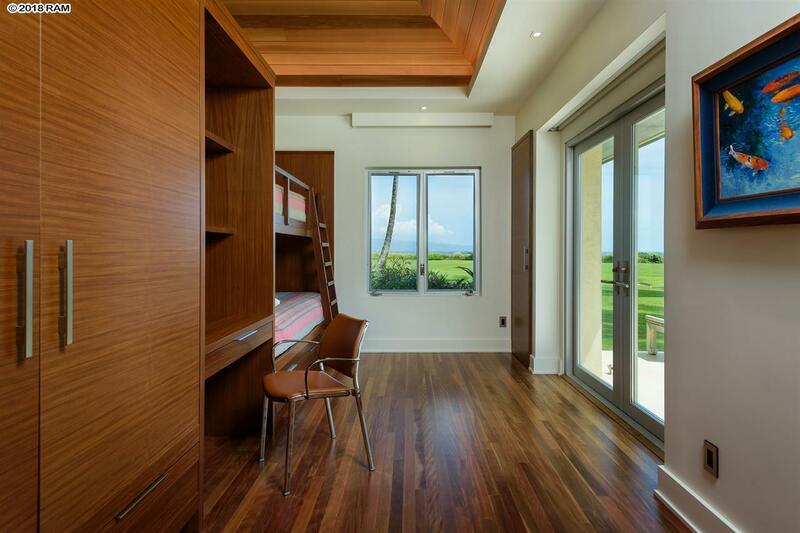 Seller will pay the initiation dues for a Platinum Membership in the Kapalua Club.